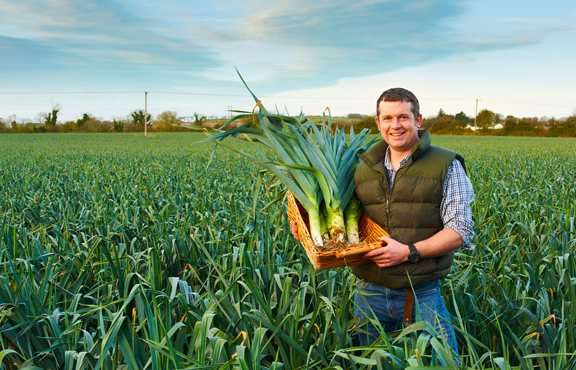 We are fully committed to ensuring that our buying power is driving positive change for producers, communities and the environment as a whole, both in Northern Ireland and further afield. As a large grocery retailer, a key way in which we strive for greater sustainability across our business is through the sourcing of our products. That’s why we’re fully committed to ensuring that our buying power is driving positive change for producers, communities and the environment as a whole, both in Northern Ireland and further afield. After all, sourcing responsibly means we can offer you goods that are produced to the highest quality, environmental and social standards – allowing you to choose sustainably sourced options at affordable prices. We take pride in building long-term relationships with our suppliers based in Ireland and Northern Ireland, these home-grown partnerships provide long-term growth for both sides. Since entering the market in 1999, the proportion of our purchases from local suppliers has grown year-on-year. In Northern Ireland we buy over £85 million worth of goods annually from over 50 suppliers. We also support many of these suppliers to export to Lidl’s European stores. Our range of organic products is ever increasing. Our organic farmers and producers adhere to legislative requirements in relation to organic production and our own strict internal standards. This assures our customers they are buying genuinely organic products. Organic standards rely on farming practices designed to minimise the impact on the environment, ensuring the agricultural system operates as naturally as possible. This year alone we will offer over 100 organic products in our food and non-food ranges. 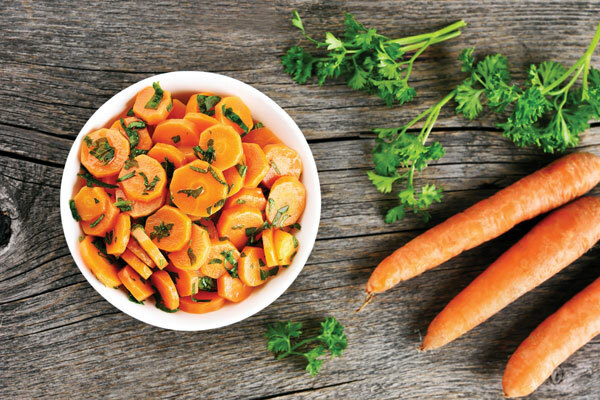 This includes a great range of organic fruit and vegetables in-store that vary seasonally. We offer a wide variety of fresh fruit and vegetables all year round, sourced to extremely high-quality standards. 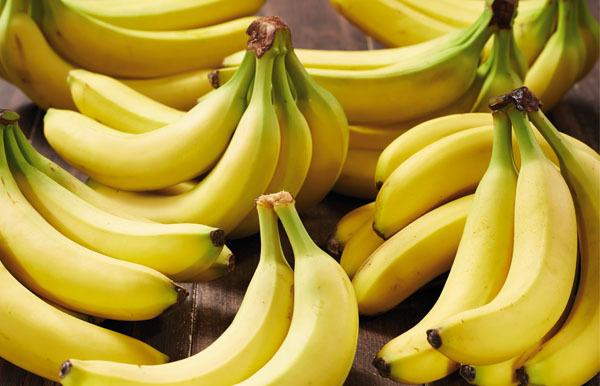 Banana farming provides employment to millions of people in developing countries worldwide and is a major source of income for their economies. However, workers in this industry often suffer from poor working conditions, low wages and exposure to harmful chemicals. This year we are pleased to announce that 100% of our banana range now comes from farms certified to Fairtrade, Organic or Rainforest Alliance standards. 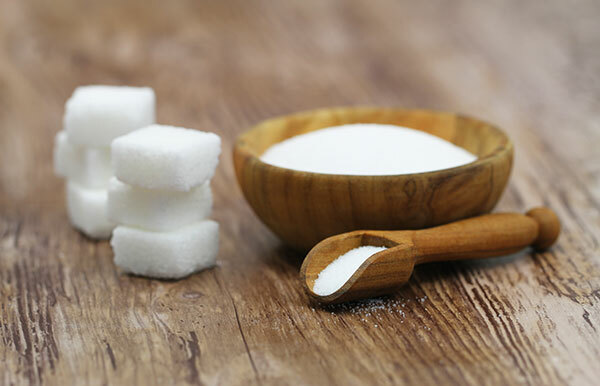 Sugar: We will reduce the added sugar content in own brand products by 20% by the end of 2020 focusing primarily on foods that are popular with and consumed by children. Food categories such as breakfast cereals, spreads, sauces and sweet confectionery will be a major focus. We will be reviewing approximately 350 own brand products in order to reach this sugar target. Salt: We will reduce the salt content of own-brand products in line with the UK’s Food Standards Agency (FSA) 2017 salt targets by the end of 2020. The reduction of salt first focuses on food categories that are consumed on a regular basis and generally make up a large share of the daily salt intake including; ready meals, soups, pizzas, crisps, cakes and meat products. Over 500 of Lidl Northern Ireland’s own brand products will be reviewed to reach this salt target. For more details on our health and nutrition targets as well as our quality and safety processes please download the Health and Nutrition Policy. Did you know that palm oil is used in a wide variety of products, from margarine and chocolate to ice-cream, soaps and cosmetics? Why is palm oil so popular? Aside from the great cooking properties, creamy texture and natural preservatives it is also the highest yielding vegetable crop in the world. 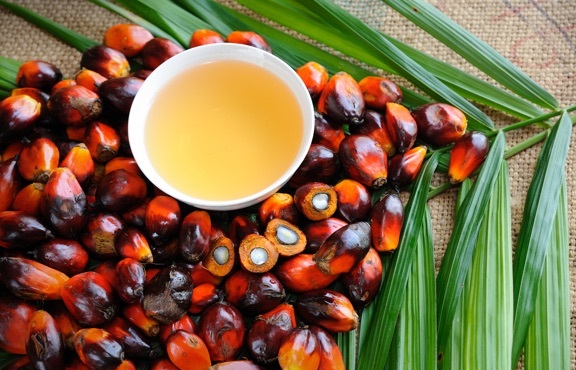 However, the cultivation of palm oil can lead to deforestation which has many negative effects on local communities, biodiversity and protected species. In an attempt to combat this, we support the work of the Roundtable on Sustainable Palm Oil (RSPO) who have developed a set of environmental and social standards for the sustainable production of this commodity and the protection of worker’s rights. We are committed to sourcing mass balance palm oil, with the aim of moving to fully segregated RSPO certified palm oil, for use in all our own-brand food products by the end of 2017. This means that the palm oil used in our products is from fully certified, sustainable sources and will be segregated from conventional palm oil throughout the entire supply chain. By the end of 2018, all our own-brand non-food products will also be certified to RSPO standards on a mass balance basis. Cocoa farmers face many challenges in the production of our favourite sweet treat. 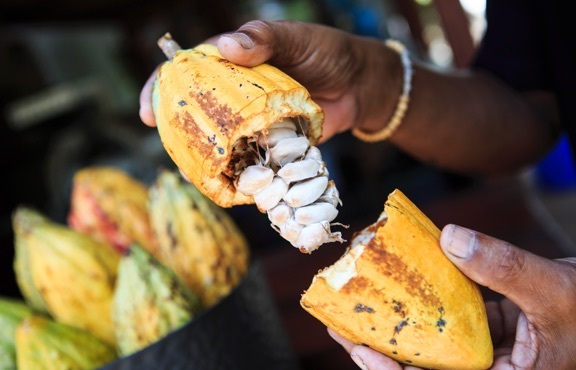 Although prices for cocoa are rising as a result of higher demand, many farmers and growers do not reap the benefits of this. As well as dealing with unfair pay and poor living and working conditions they must also attempt to tackle environmental issues affecting their crops. That’s why we’re committed to supporting internationally recognised organisations in the cultivation of sustainable cocoa. By the end of 2017, all of the cocoa used in all our own-brand products will be certified to Fairtrade, UTZ or Rainforest Alliance standards and/or certified as organic – that’s everything from our 80% cocoa dark chocolate bars to the cocoa powder used in our chocolate mini-muffins. Many of our products are already certified to these standards and over the coming months we’ll be turning our attention to the remaining products and working closely with our suppliers, both in Northern Ireland and abroad, to ensure that we reach our target so that by the end of the year we can all enjoy some guilt-free chocolate…well at least in terms of sustainability. 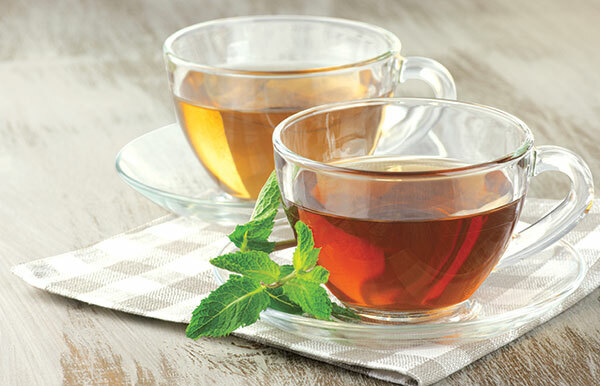 Tea is probably the country’s best-loved drink but for the millions of workers producing tea the world over, pressure is mounting from large, global companies to produce even more tea on top of the issues they already face, such as poor working conditions, housing, education and healthcare. We are committed to supporting tea growers and sourcing our produce from sustainable and certified sources. By the end of 2018, 100% of our own-brand black, green and Rooibos tea will be certified to Fairtrade, UTZ or Rainforest Alliance standards and/or certified as organic. Each of these standard-setting organisations focus on topics that are important in the production of tea such as promoting good environmental practices and tackling social issues by helping to improve the welfare of those working and living in tea producing communities. 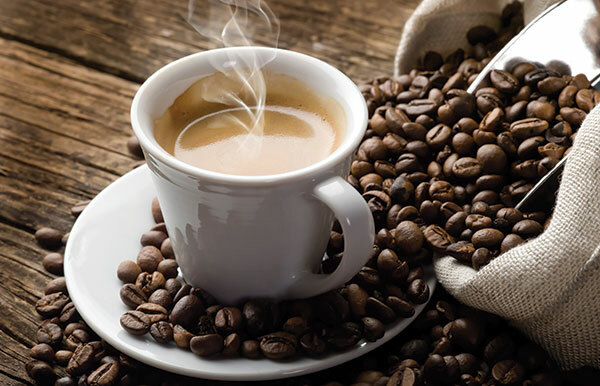 Coffee continues to be one of the most rapidly evolving markets in the food and beverage industry. However, producers are operating in an increasingly challenging environment. Climate change is leading to rising temperatures and new rainfall patterns, the result is increased volatility in crop yields, creating price fluctuations and unreliable incomes. We’re committed to working with organisations such as Fairtrade, UTZ and the Rainforest Alliance to protect workers, their communities and the environment to ensure that they can continue to sustainably produce ingredients for one of the world’s most consumed beverages. By the end of 2020, 50% of our own-brand coffee will be certified to Fairtrade, UTZ or Rainforest Alliance standards and/or certified as organic. It’s important to remember that production of coffee beans is very labour intensive and sustainable production cannot happen overnight if farmers are to keep up with the demand for this commodity. 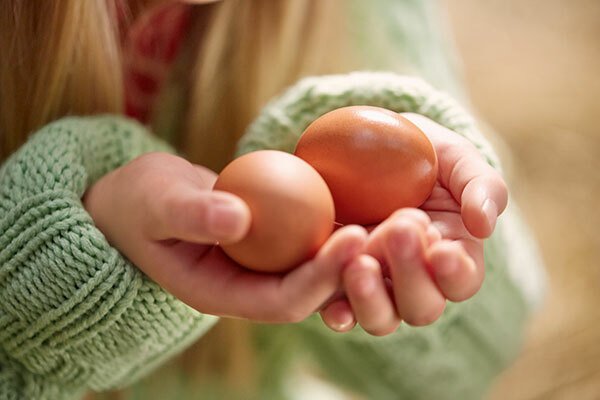 Currently, we offer a wide range of organic and free-range egg products in each of our stores. By 2025, we will source not only cage-free hen eggs, but we will use only cage-free eggs as ingredients in all our own-brand products. 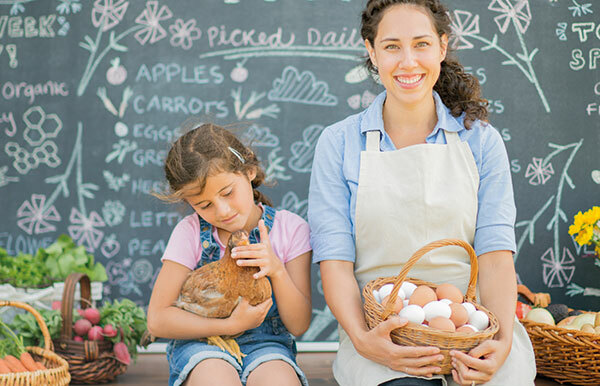 We are committed to working with our current supplier base on the sustainable production of eggs by transitioning towards barn, free-range and organic production methods. Animal welfare is a priority for us, and we work closely with our suppliers to ensure that they can meet our strict audit standards and targets. We recognise our role in protecting and preserving the world’s marine ecosystems and safeguarding fish stocks for the future. 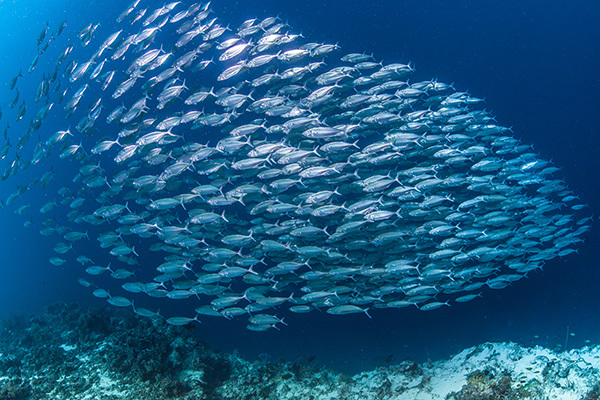 For this reason, we have developed a buying policy in conjunction with our suppliers and relevant organisations to support the principles of sustainable fishing and aquaculture, and to guarantee a traceable and transparent supply chain. We are committed to sourcing 100% of our own-brand permanent chilled and frozen fish products, from independently certified sustainable fisheries by the end of 2019 (MSC or recognised Irish FIP’s for wild caught fish and ASC or GLOBAL G.A.P. Aquaculture Standard for farmed fish). We also commit to maintain the responsible sourcing standards for our tuna, and keep offering only tuna that has been sourced using either ‘pole and line’ fishing method; Fish Aggregation Devise (FAD)-free fishing practices or is MSC certified. Most of us don’t really consider how our new shoes or jeans are actually made when we’re indulging in some retail therapy. 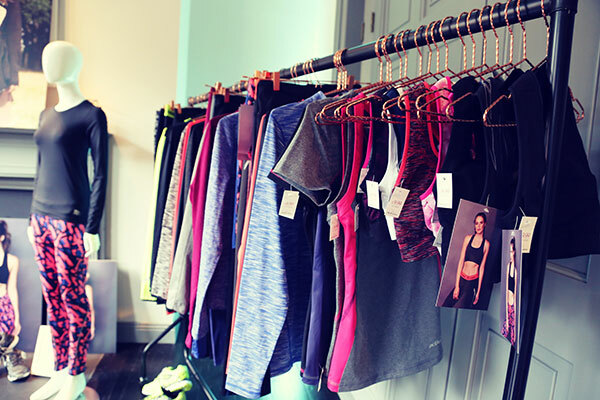 Chemicals are added to every stage of textile and shoe production and are prevalent right throughout the supply chain. It’s true that chemicals make our world and our textiles bright and shiny, but we sometimes neglect to consider the harmful effects that these have on our environment or even on human health. Today, the textile and shoe industries are intensively using chemicals and are responsible for 20% of overall environmental pollution. We recognise the urgent need to eliminate the industrial release of all hazardous chemicals. In response, we have pledged to meet the goals of Greenpeace’s Detox commitment to eliminate the discharge of all hazardous chemicals from the whole lifecycle and all production procedures of apparel and footwear products no later than 2020. For us, this commitment provides the framework for a long-term vision. Click here to view our detox road map. You can find out more about the Greenpeace detox campaign here. 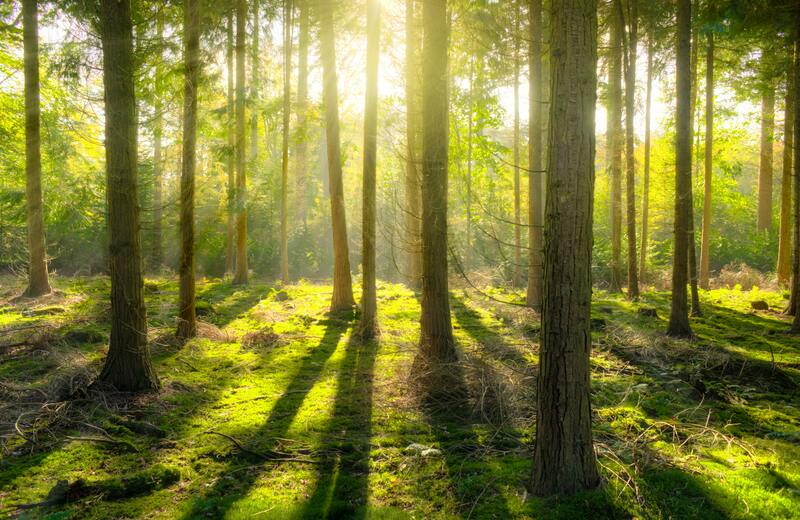 Timber and wood-based products come from forests, the world’s largest and most important ecosystem. Unfortunately, many forest are under threat of deforestation and degradation from forest fires, unsustainable logging for timber, clear-cutting for agriculture, ranching and development. At Lidl, we want to ensure that our timber and wood-based articles, viscose fibres and packaging are sourced responsibly. Our goal is to ensure we minimise our environmental and social impact by sourcing from sustainably managed woods, certified labels and from recycled materials. 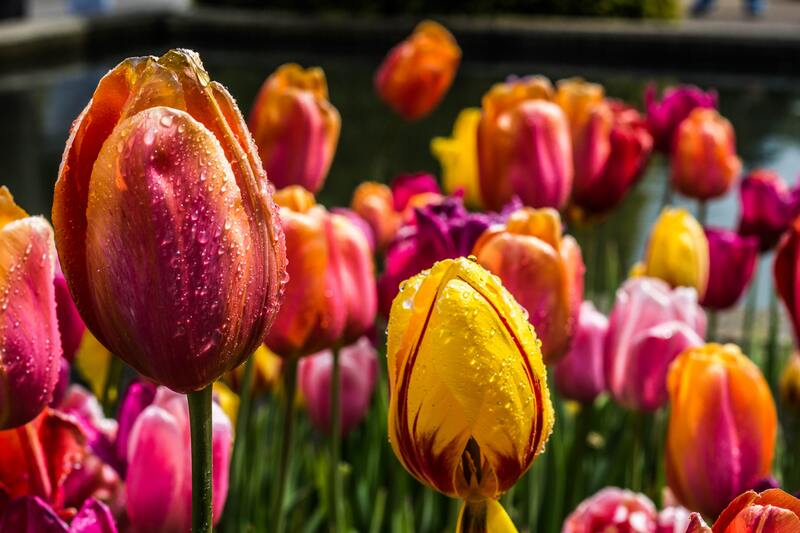 Ireland’s climate provides ideal growing conditions for a large range of garden and landscape plants, however the flowers and plants industry is global. Most of the plants come from the Netherlands and from countries where climate conditions are more favourable for growing all year around such as Colombia, Ecuador, Kenya and Ethiopia. We want our buying power to drive positive change for producers, communities and the environment. We work with internationally recognised certifications to ensure that our products are produced with best practices ethically and environmentally. By 2020, we commit to source 100% of our flowers and plants certified to environmental (GLOBAL.G.A.P, Bord Bia’s Onamental Standard, BOOP) and to social standards (Fairtrade, GLOBAL.G.A.P Grasp module, SA 8000).